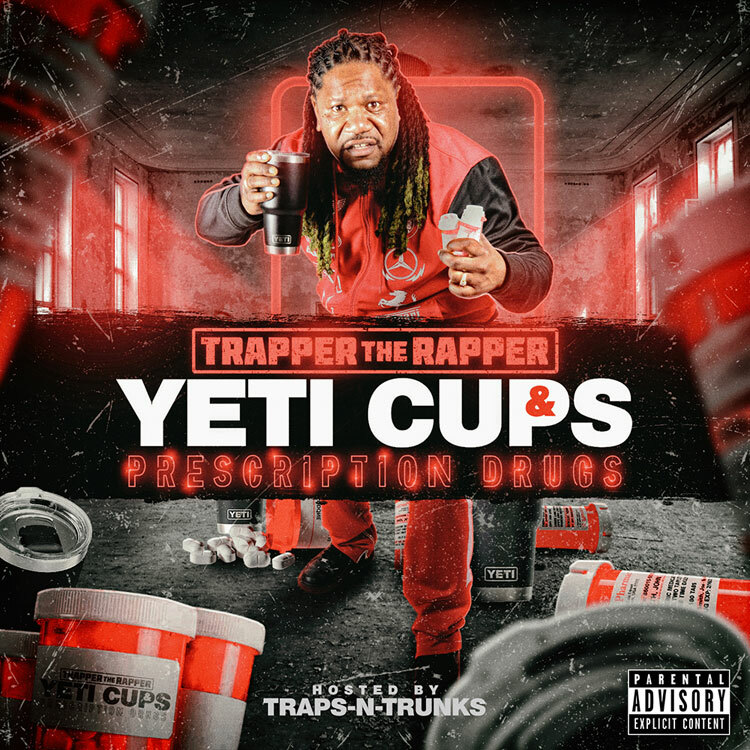 Little Rock, Arkansas artist Trapper The Rapper teams up with Traps-N-Trunks for his new mixtape titled Yeti Cups & Prescription Drugs. The 5-track effort includes features from Arkansas Bo, Ma'Da, Magnolia Elvis, Errol Westbrook, and Bobby Racksmith, with the production handled by D. Black and Magnolia Elvis. Stream or download below via Audiomack.